It seems that just yesterday millennials started making a splash in the workplace, and now we are already welcoming the next generation. 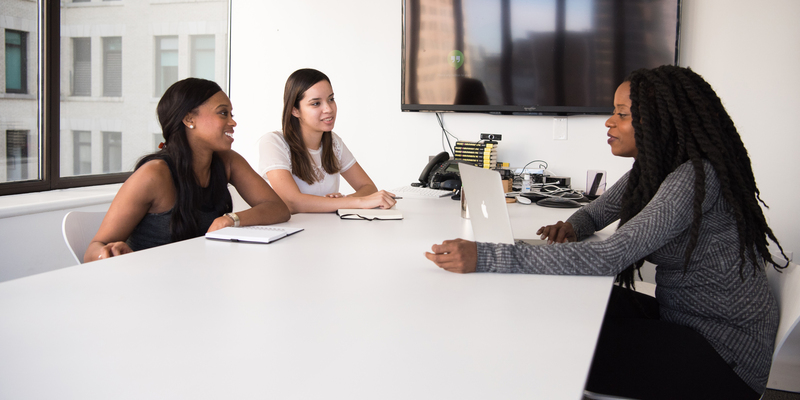 With the oldest members of Gen Z starting to enter the workforce and many Americans working past the age of 65, leaders and managers sometimes feel challenged to connect equally with their multigenerational employees who bring varying approaches to work and life. Let’s start by taking a look at the generations that currently populate the workforce and their workplace drivers. Silent Generation (born 1945 or earlier): Numbering three million and representing the smallest population of working adults, this cohort tends to be very loyal to one company and to remain there for their entire careers. Baby Boomer (born 1946-1964): Numbering 41 million, this cohort tends to have a strong work ethic and values professionalism. Gen X (born 1965-1980): Numbering 53 million, this group tends to appreciate a work/life balance, keeping these worlds separate with very little blending of the two. Millennial (born 1981-1996): Numbering 56 million, millennials became the largest generation in the labor force in 2016. This cohort typically believes that work should be an extension of home. They are often more driven by a company’s purpose than its compensation package. Post-Millennials or Gen Z (born 1997 and later): Numbering nine million, this cohort is just beginning to enter the workforce. Although we don’t have a great deal of research on this group in relation to the workplace, we know they represent the country’s most racially and ethnically diverse generation and are slated to become the best educated, which will no doubt influence their approach to their careers. How Can Employers Reach All Generations? Balancing varying attitudes towards work as well as differing values, many leaders are looking for ways to create a common culture that speaks to all of their employees. There are countless cross-generational engagement approaches out there, and at first glance, it may feel overwhelming. However, when it comes down to it, I think these techniques all point to the importance of one thing—communication. 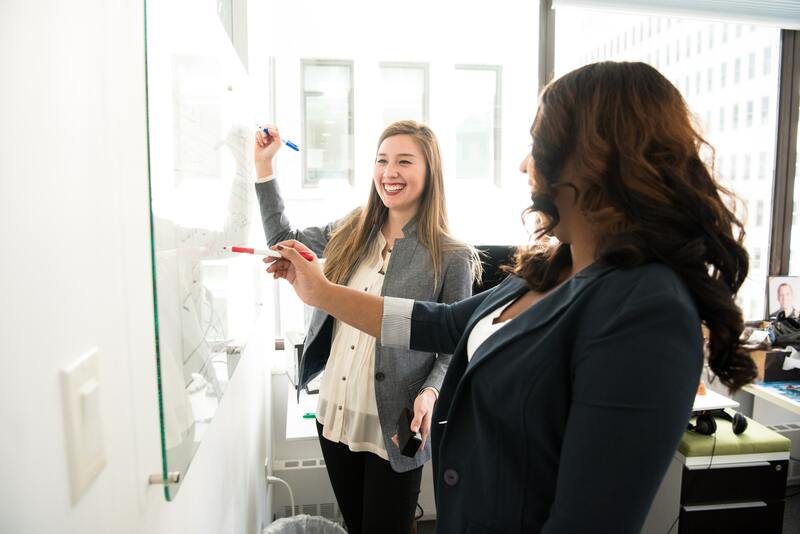 Whether it is a recommendation to make mentoring a constant in your development programs, to conduct daily check-ins or to design your systems and programs for flexibility, the underlying theme is the importance of connecting with employees and listening to their needs. While we can generalise the values of each group, which may help create an overall engagement strategy, what really matters is the individual. To build a strong culture, I encourage you to get to know your employees and honour them for who they are. How Does Emergenetics® Bridge the Gap? Understanding your employees means more than learning about their backgrounds and family. There is value in those discussions, yet this information doesn’t truly tell you who they are in relation to their work. Before you can create an environment that allows an employee to work at their full potential, it is helpful to understand their preferences. This is where Emergenetics can help. The Emergenetics Profile is a psychometric assessment that measures three Behavioural Attributes (Expressiveness, Assertiveness and Flexibility) and four Thinking Attributes (Analytical, Structural, Social and Conceptual). Standing the test of time, this assessment describes the population at large, relating equally to adults of all ages and across the globe. With this knowledge, individuals gain greater insights into their own strengths and how to utilise their gifts. It also gives employers a window into how employees prefer to work and communicate. 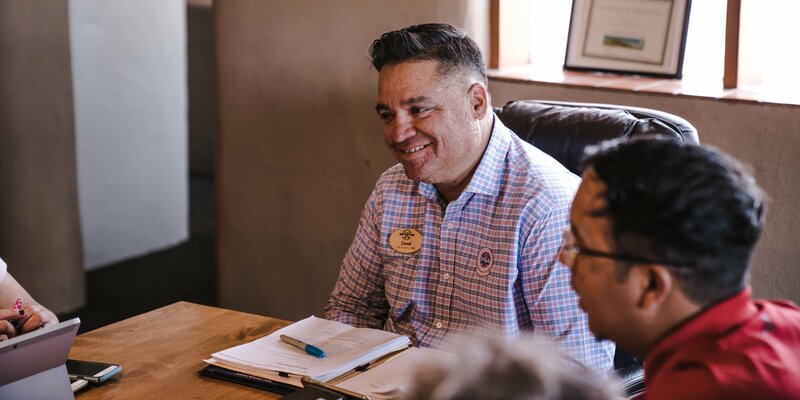 When leaders understand each of the Attributes, they can adjust their communication to ensure they are making meaningful connections with team members and relating to their specific needs and interests. Let’s look at a practical example. If you were coaching employees or peers to change something about their workplace performance, instead of approaching the conversation in a way that satisfies your preferences, consider the preferences of your audience to make a real impact. Thinking Attribute Considerations: These four Attributes are a part of everyone’s thinking process; however, the degree at which individuals prefer to work through them differs. A preference is determined when an individual scores at 23 percent or higher on the Profile assessment. Interested in receiving a fair assessment of their work and the benefits of changing. Interested in receiving a step-by-step approach for their improvement. Interested in understanding how their actions are affecting the team now and with the change. Interested in knowing how the change relates to their long-term development and how it affects the overall company goals. Behavioural Attribute Considerations: These Attributes are measured by percentile on a scale of one to 100 as compared to the general population. Those that score from one to 33 are considered in the first-third. Those that score from 67 to 100 are in the third-third. Those between 33 and 67 or second-third, may lean in either direction depending on the situation. Those in the first-third may want to follow up via email and those in the third-third may want to voice their thoughts before a conclusion is reached. Those in the first-third may want to hear constructive feedback and those in the third-third may want it to be direct. Those in the first-third may want to hear an explanation regarding why this change is important. Those in the third-third may want to consider all the possibilities and circumstances. Considering others’ preferences helps us tune in to individual values and enhances the effectiveness of our interactions. Creating a work environment where this behaviour is a standard helps employees feel heard and valued for their gifts, increasing engagement regardless of age. As you consider how to reach all the generations at your organization, remember that it comes down to relationship building and celebrating individual strengths. No matter which generation employees fall into, everyone wants to feel valued and honoured for being themselves. To learn more about how Emergenetics can build a company culture for all generations, contact us at info.asia@emergenetics.com. 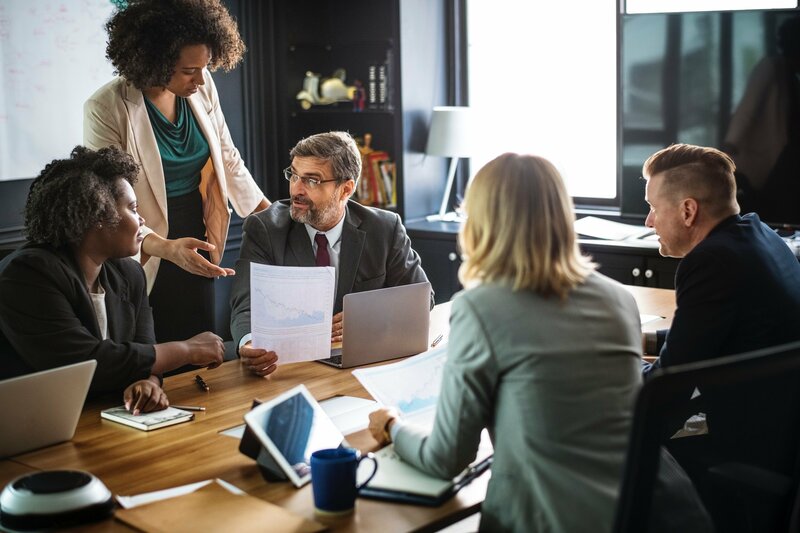 This article was originally published in Emergenetics International Blog “From the Silent Generation to Gen Z: The Key to Reaching Your Multigenerational Workforce".